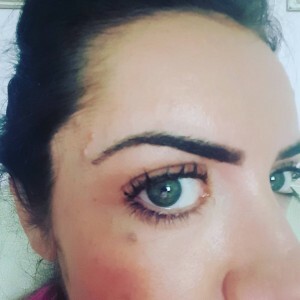 *If you are a member of the group you will know I managed to get you all a cracking EXCLUSIVE deal on HD Brows, LASH LIFT and ST TROPEZ SPRAY TAN at the Beauty Room Stanley which is a NEW HD salon ..all £15 each if you book in before end of April, are a member and quote Tried and Tested!!! So last night I had my brows done and here are the results. I am a huge HD fan and a good brow can make all the difference, trust me ladies! So what are HD Brows I hear you ask?. 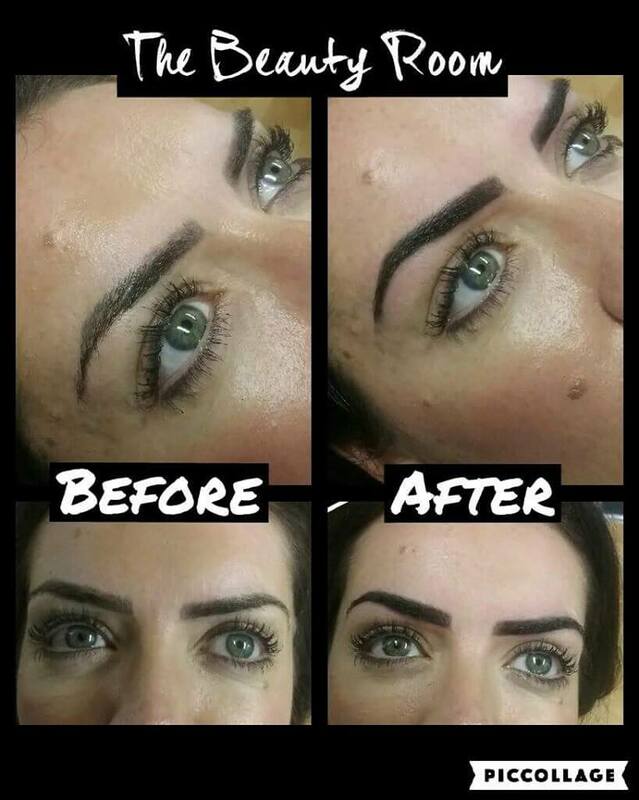 HD Brows is a seven step eyebrow shaping treatment that focuses on shape and design. It involves a combination of techniques, including tinting, waxing and threading, using specialist HD Brow products. So what are you waiting for? At that ”try me” price you would be crazy to miss out!! !